We are in-network for all insurances currently accepted by CHI including Prominence Health (CHI employee insurance) and Tricare and are in-network for all BCBS plans including BCBS Select. 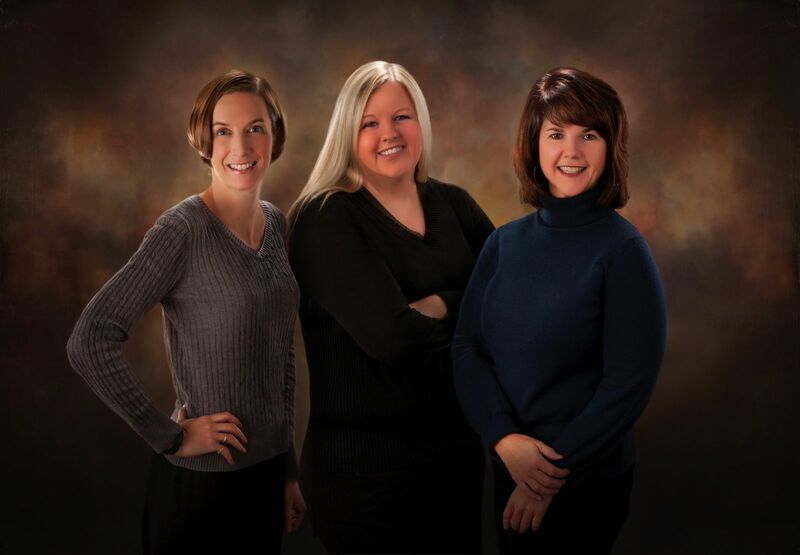 At Essential Family Medicine of Omaha we recognize that you have a choice when it comes to your healthcare provider. That's why we want you to be as relaxed and informed as possible about our practice. We've created this information-rich website to give you 24/7 access to an array of the most common healthcare topics. The more you know, the more comfortable we hope you and your family will be with our practice. This website also contains information about our doctors, locations, hours, emergency practices and more. We believe our website is the best way for you to stay connected to our practice and get the highest quality care. On behalf of all the Essential Family Medicine of Omaha professionals and staff, we welcome you to our practice and look forward to helping you and your family preserve a lifetime of good health. Essential Family Medicine of Omaha is made up of a team of professionals dedicated to providing the best quality healthcare in a responsive and caring environment. Our doctors all have years of experience in the profession. They work in concert with nurses and office staff who try to understand your health issues quickly and apply the right treatment to get you back to your optimal health. "Essential Family Medicine provided me with excellent care when I needed it most, and created a lifetime patient in the process."